“Firecracker Shrimp”….something spicy for that special DAD in your life….. When most people think of October, they think of football, apples, cooler temperatures, fall foliage (New England), Halloween, comfort food, shorter days and more football. 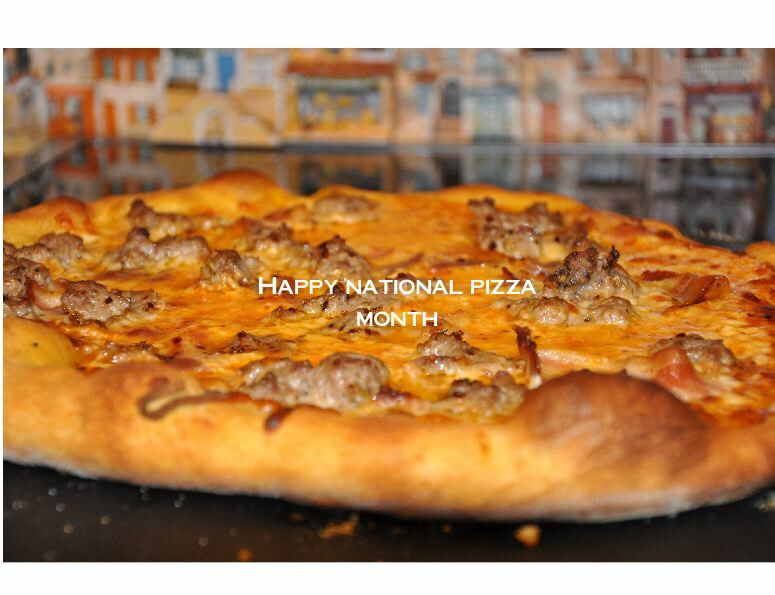 When I think of October, I immediately think of “National Pizza Month”. “Anyone in the business of serving pizza probably does not need to be reminded that October is National Pizza Month here in the United States. While the contribution of the first pizzerias in this country cannot be ignored, it was really the returning American soldiers who fought in Italy during World War II that brought a hunger for pizza home with them and pushed its popularity over the top. America’s love of pizza continued to grow and now October is the official National Pizza Month across most of North America. First observed in the United States during 1984 (although many people incorrectly claim it was 1987), October was designated as National Pizza Month by Gerry Durnell, the founder of Pizza Today magazine, who chose that month because the first issue of his magazine debuted in October of that year. Durnell was a pizzeria owner in the small town of Santa Claus, Indiana when he realized there were no periodicals or tradeshow publications to support his growing pizza business or the industry in general. Creation of a national pizza-oriented magazine along with the introduction of a national pizza month served his purposes perfectly and solved the problem. 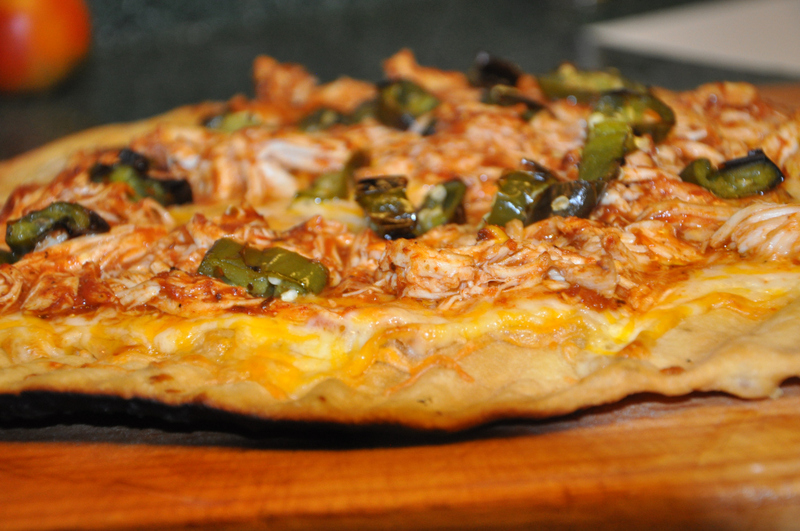 One of my favorite kind of pizza to create is Barbecue Pizza. You can use either chicken or pork, and it is always great cooked outside on a grill, or on a preheated pizza stone in the oven, click on the link below for the recipe and grilling technique. I also thought I would share some of my favorite pizza photos with you. I hope these photos encourage you to create your own pizza at home, once you do, it might be a while before you ever purchase pizza out again. This entry was posted in Italian, Pizza and tagged bacon, basil, BBQ, Black pepper, cheese, fresh mozzarella, italian, mushrooms, Pizza, Sausage, tomatoes. Bookmark the permalink.